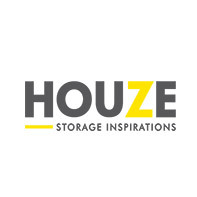 Explore endless storage possibilities with HOUZE’s premium home organisation products! From elegant storage containers to sophisticated washroom necessities, getting things organised your way has never been easier. HOUZE. Make room for things that truly matter. Jarmay was founded in 1988 and started out primarily with the sale of custom-made chef knives. These chef knife products are made from German Steel and Japanese Steel. 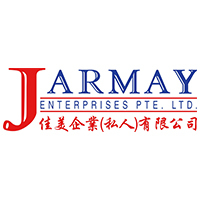 Jarmay distributes its brand of chef's knives - Jarmay Essentials, Jarmay's Professional Collection and Japanese knives. Centurion Group Pte Ltd is a homegrown company started with a simple and straightforward vision which is offering high quality, trendy vibrant colors and innovative kitchen gadgets & tools that simplify everyday cooking tasks. Centurion group Pte Ltd is a company incorporated on 19 March 2014 in Singapore. NAM SHIANG & CO. is established in 1942. Carrying wide varieties of household products and homewares which from established brands, and imported form all over the world. 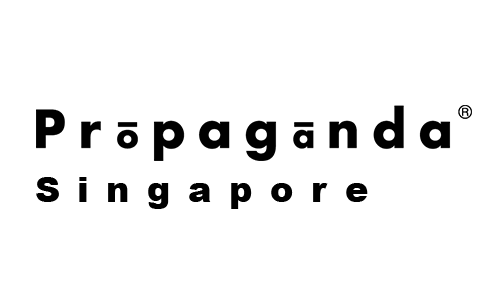 Our mission is to provide you with products and services beyond your satisfaction. 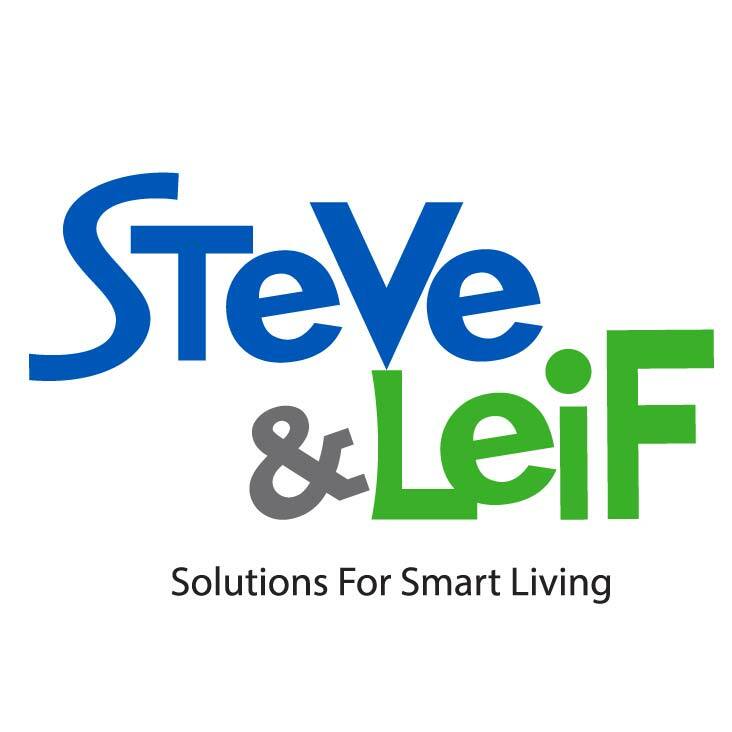 Propaganda is a Thai award-winning brand of lifestyle products, well-known for its humorous tongue-in-cheek designs and its exhibitionist mascot, Mr P.
THE STEVE & LEIF® IS A BRAND THAT REPRESENTS EXCEPTION QUALITY, SUPERIOR CUSTOMER SERVICE AND GOOD VALUE. 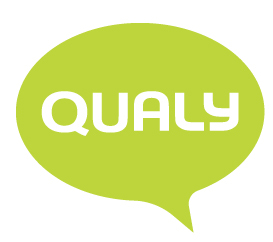 Our experience in this industry enables us to work with factories directly, to supply the best quality of goods that are competitively priced in the market.